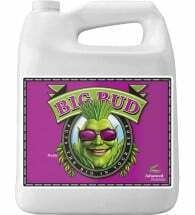 Proven to produce bigger buds! 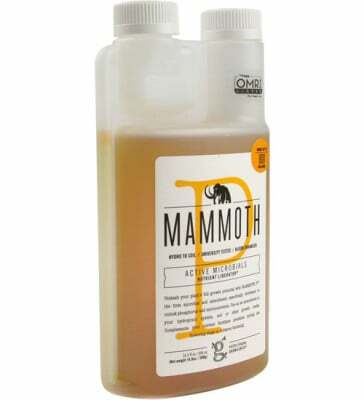 MAMMOTH P is an organically derived microbial inoculant that naturally elevates phosphorus and micronutrient availability to maximize plant yields. Developed and tested at Colorado State University, this beneficial bacterial formula can be used with all nutrient programs and applied directly to soil, coco or recirculating hydroponic systems. OMRI Listed for use in organic production. 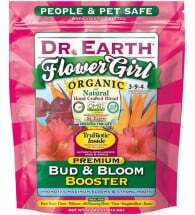 • Keeps internodes shorter — plant energy is spent on buds! 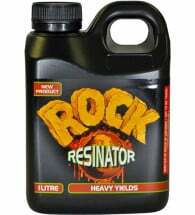 Available in 250mL, 500mL and 1000mL bottles, plus an economical gallon size for large scale, commercial gardens. Extremely concentrated — ONE 500mL bottle makes up to 800 gallons. 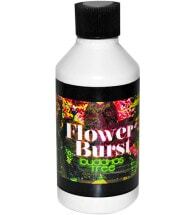 Safe for use in ALL soil, soilless and hydroponic systems. 1.) Shake bottle well before each use. 2.) Mix with water following the application rate table (PDF). MAMMOTH P may be used with other soil inoculants (mycorrhizae and trichoderma) as well as other commercial microbial blends and compost teas. There is no need to apply using RO water, etc.